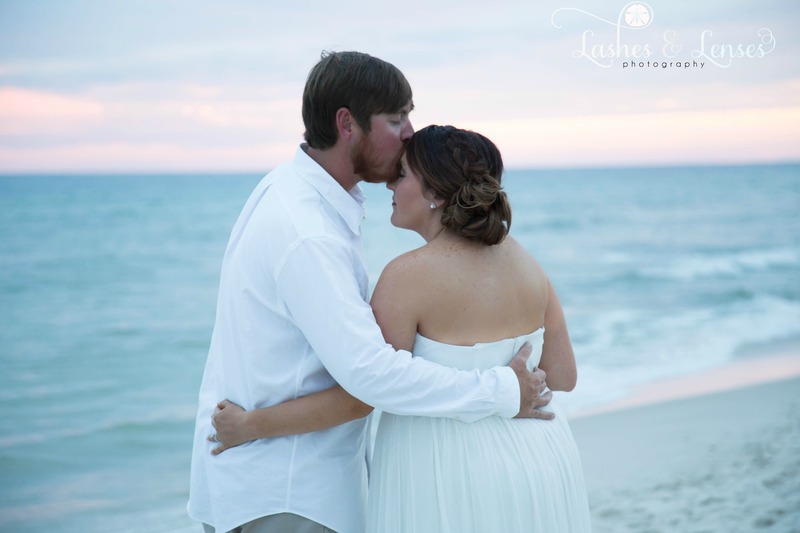 It was a chilly but beautiful afternoon for their special day. 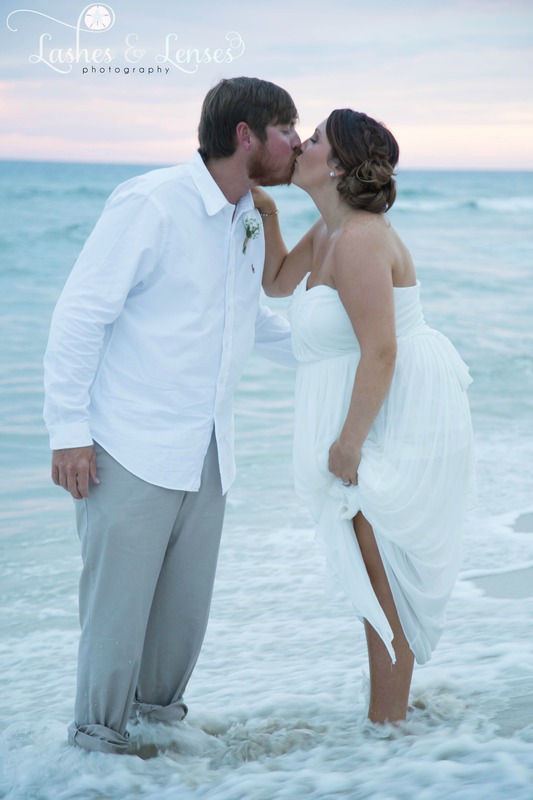 They are such a sweet family and their love for each other and their children came shining through. 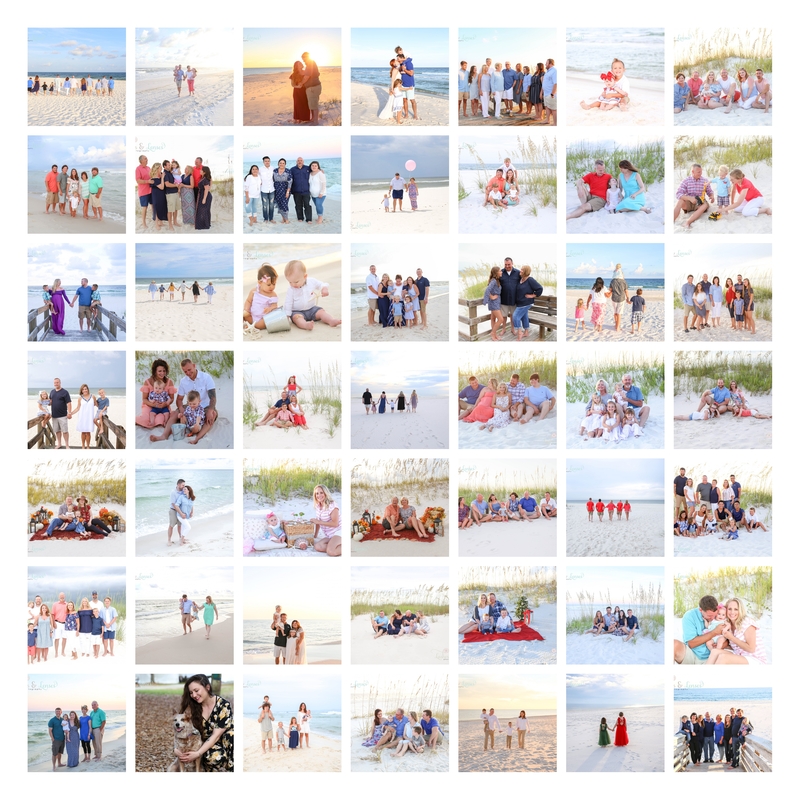 We loved this session so much with Terri + Johnny. 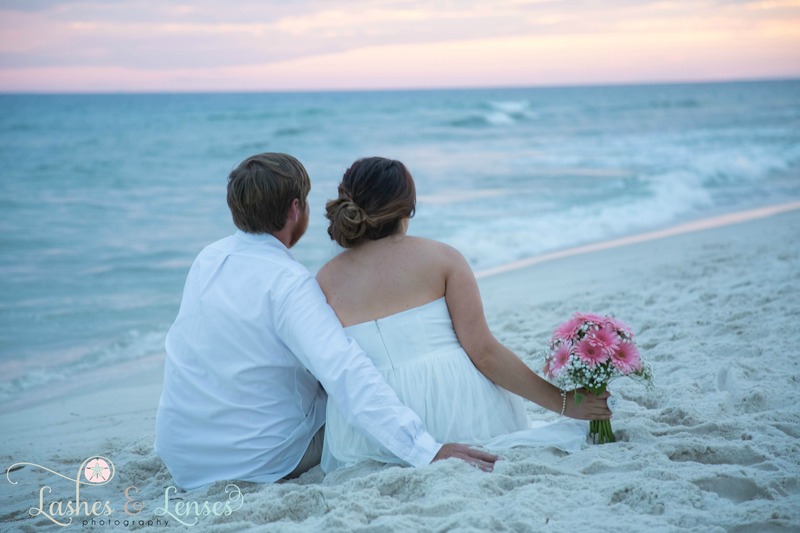 They had a lot to celebrate, Terri is in remission from ovarian cancer, they were just married in Louisiana and are enjoying their honeymoon here in Perdido Key, their love for each other & life came shining through. 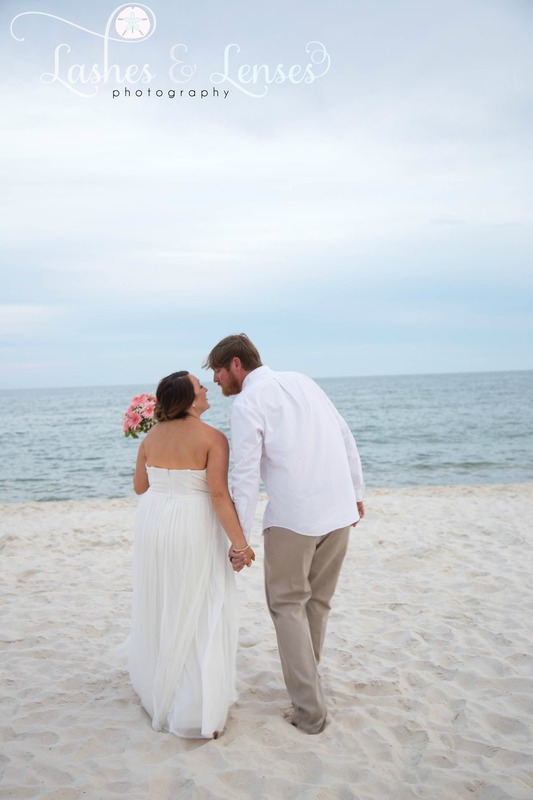 We adored everything about Erika and Paul’s beautiful intimate beach wedding. 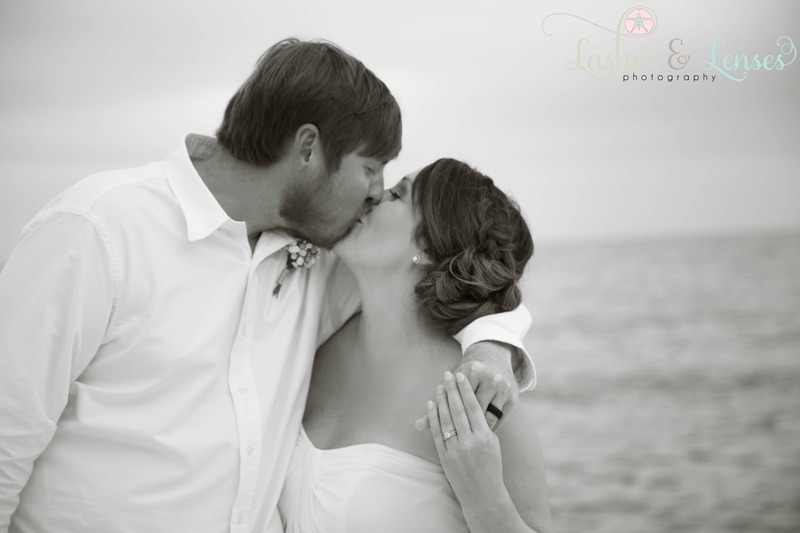 They are just the sweetest couple and the love they share comes shinning through. 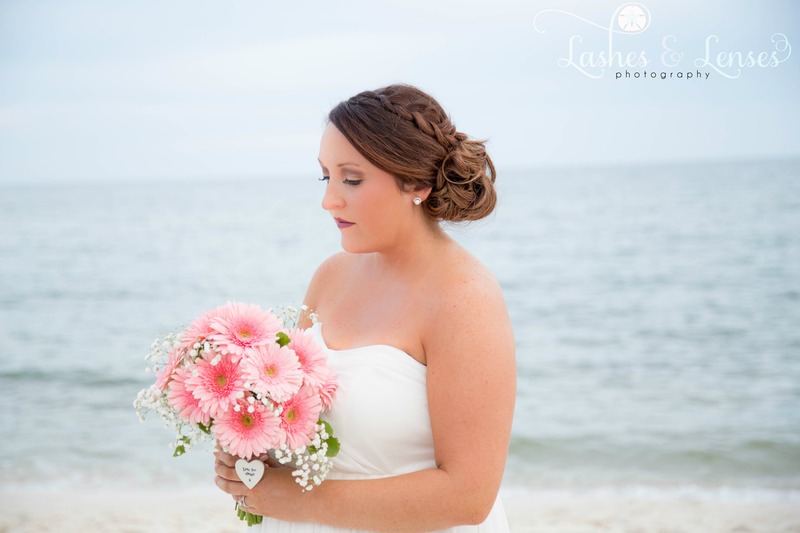 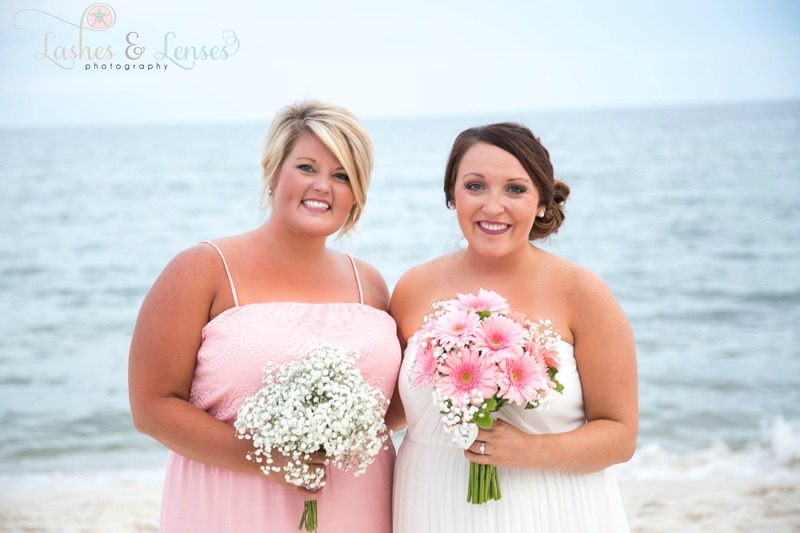 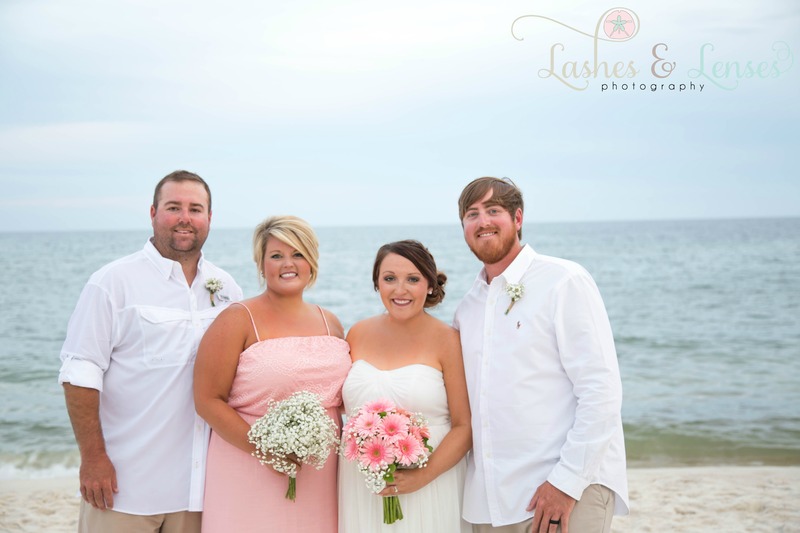 They were married on the pristine sugar sand beach of Perdido Key Florida. 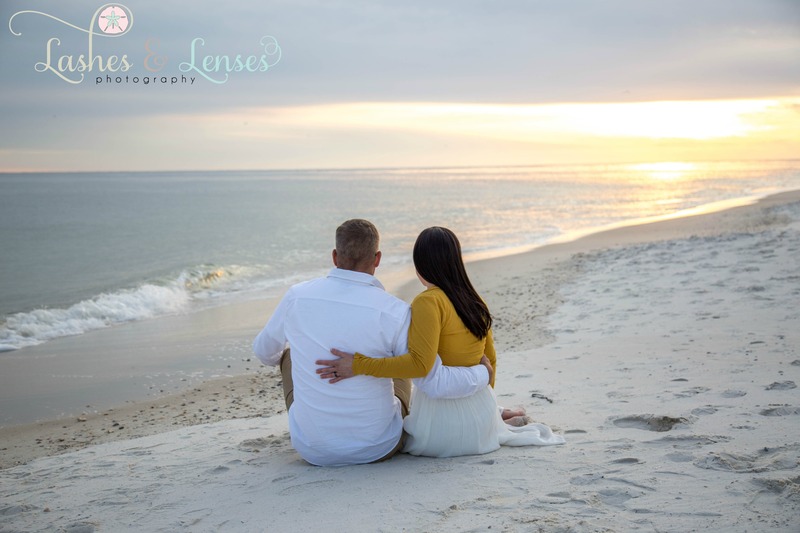 the weather couldn’t of been more perfect, there was a gentle warm breeze which the couple and their guest appreciated along with a soft pink after-glow from the setting sun.